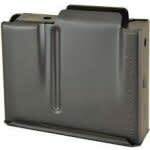 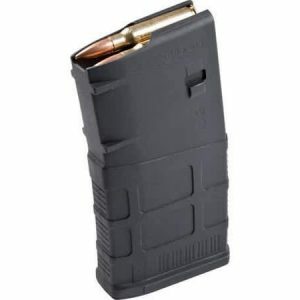 Cadex Defence military grade magazines made of steel. 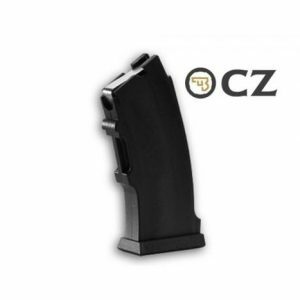 Easy to clean and treated with solid anti-corrosion coating. 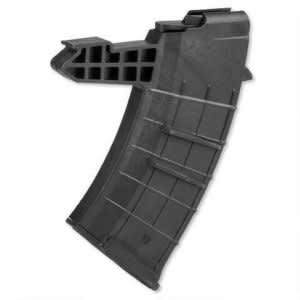 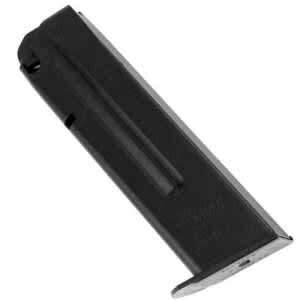 These magazines fit most commercial calibres on the market and many specialty calibres.